10 per win bunos 5 if both duels are won. If the testee has a reasonable amount of cards in their deck. Based off of how the tester feels of the performance. Not based off wins but the testee's overall skill as a duelist. Based of how the tester feels the testee controlled the duel. How well the testee used cards and their effects to his/her advantage. How well the deck flowed and allowed something to be done. How well the testee paid attention, asking what happened or who attacked etc is bad attention. for every time the testee didn't paid attention will lose 5 points. Note: if the testee get a resuilt 130 or 150 or 160 , the tester put him in the rank that he see right for him. 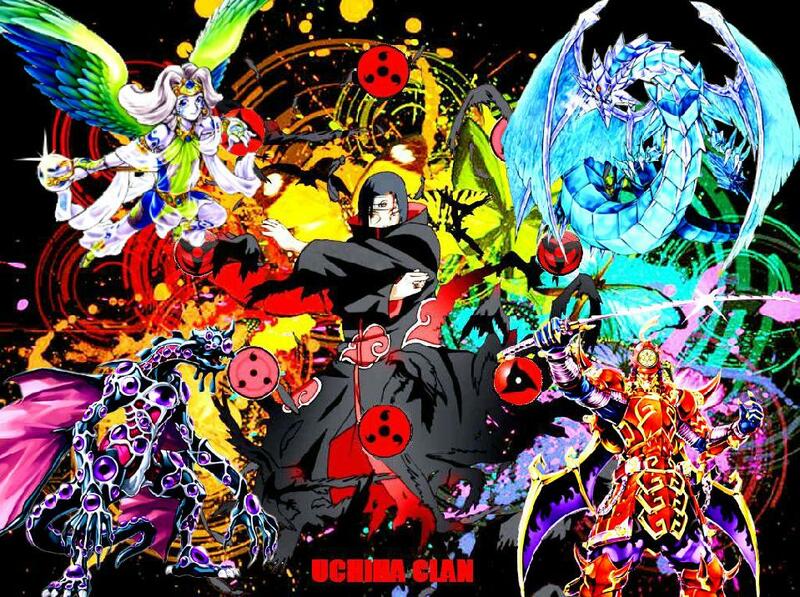 And if the resuilt was 110 the tester have to choose if the testee realy deserve to become an uchiha or not!